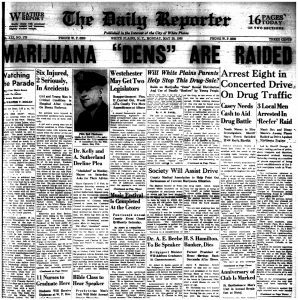 Most people are by now familiar with the “Reefer Madness” era of drug policy in the United States. 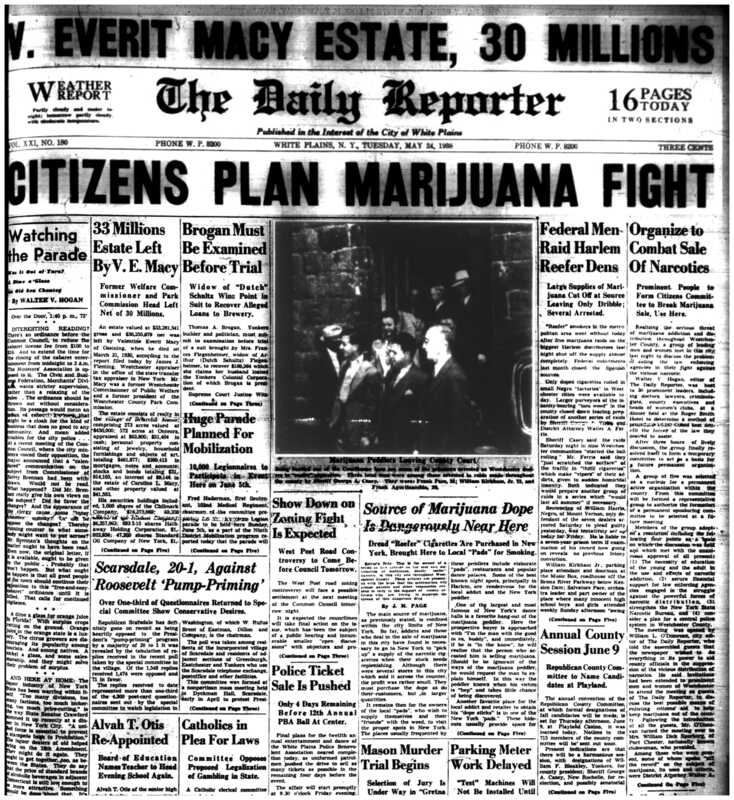 Exemplified by the 1936 propaganda film of the same name and personified by Henry J. Anslinger (who set the tone for most domestic drug policy during his 32 years as head of the Federal Bureau of Narcotics), the “Reefer Madness” era is best known for its racism and over-the-top representations of drug users and addicts. 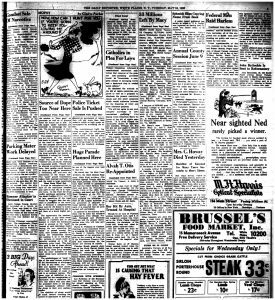 The articles below show that “Reefer Madness” came to White Plains! 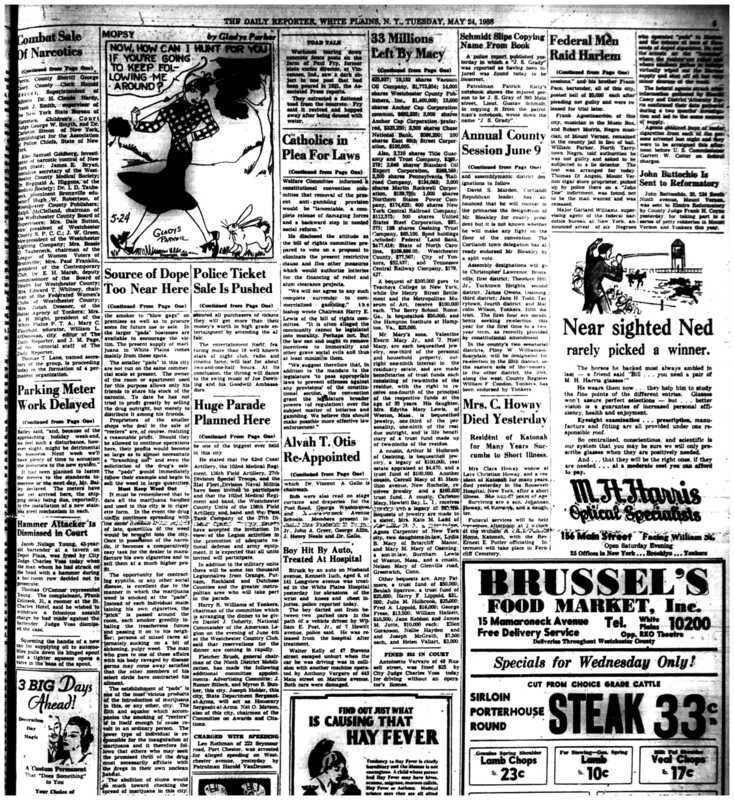 According to the paper, over 100 people were questioned or arrested during raids in 1938 on the Music Box and Dinny Moore's, two nightclubs in Valhalla. 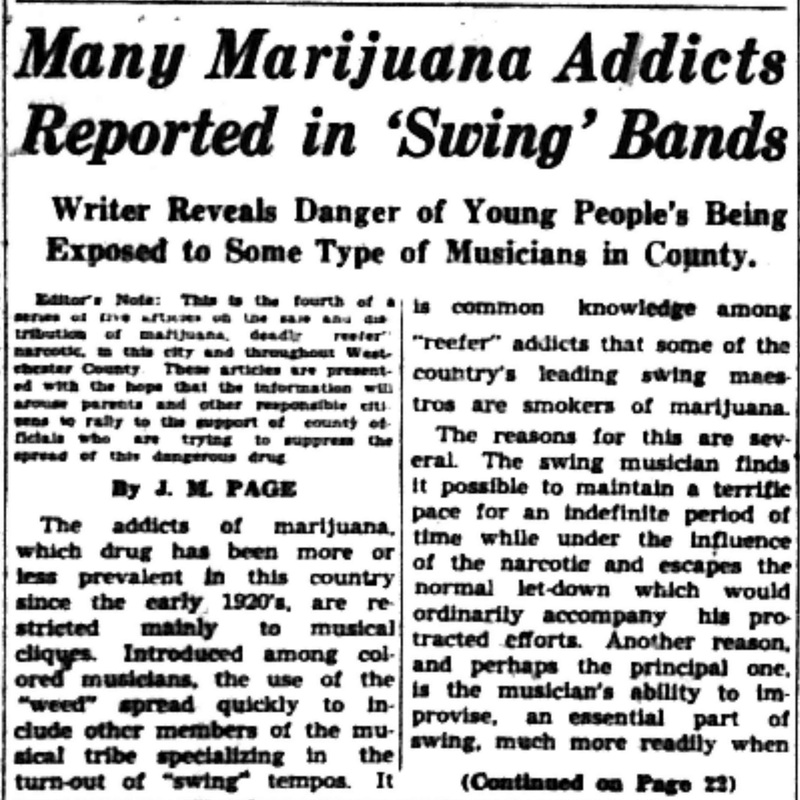 Some were booked in the county jail for selling marijuana, though the formal charge was “Feloniously selling habit-forming drugs in violation of the public health law.” The story highlights the professions of the accused (“musician,” “bartender,” “doorman”) and pointedly notes the race of those involved. Under questioning, one suspect divulged knowledge of an establishment in Greenburgh that took “telephoned orders from young white women” from White Plains and dispatched a “colored messenger” to make deliveries. At the county jail, “perspiring assistant district attorneys” questioned the multitudinous suspects through the night, “refreshed occasionally by coffee,” which was, after all, a legal, socially acceptable stimulant. 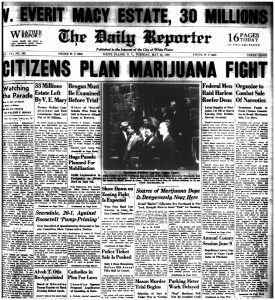 New York City's government was ahead of the rest of the country in progressing away from the view that marijuana use was “confined to Negroes and jazz musicians” and was the direct cause of “irresponsible behavior, aggressive and criminal acts, and sexual promiscuity.” In 1944, a committee appointed by Mayor Fiorello LaGuardia published The Marijuana Problem in the City of New York. 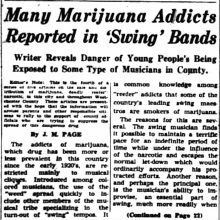 The committee concluded that labeling marijuana a “narcotic” was inaccurate, especially since they found it did not “encourage crimes of violence, had little effect on sexual behavior,” and was not addictive. These conclusions were reached through inter-disciplinary work that studied marijuana use from sociological, medical, and psychological perspectives. It would take years for their conclusions to be accepted by American society. 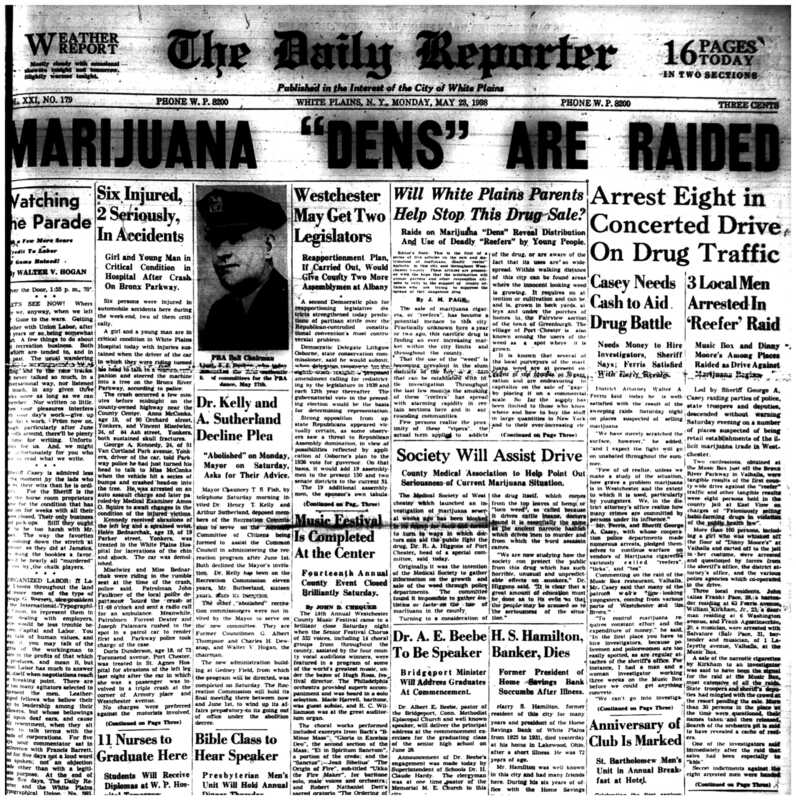 Most newspaper coverage and rhetoric from law enforcement basically continued to be reactionary for decades, doing little to change public attitudes about drug users or treatment options for addicts. 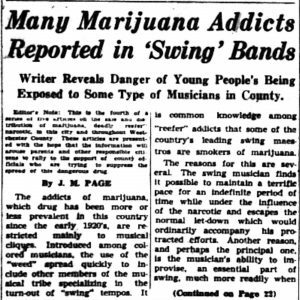 Just check out the article that cited “swing bands” as the source of the marijuana that was generating in users a “desire to consume incredible combinations of food.” However, changes in attitudes of Westchester residents about the use of a different drug showed signs of liberalization during the 1950s. As government bureaucracy expanded during and after World War II, issues previously addressed by private groups or religious organizations were brought into the public fold. 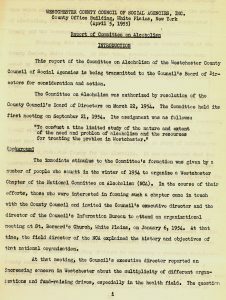 The National Council on Alcoholism was founded in 1944 by an early member of Alcoholics Anonymous and inspired councils at lower levels of government. 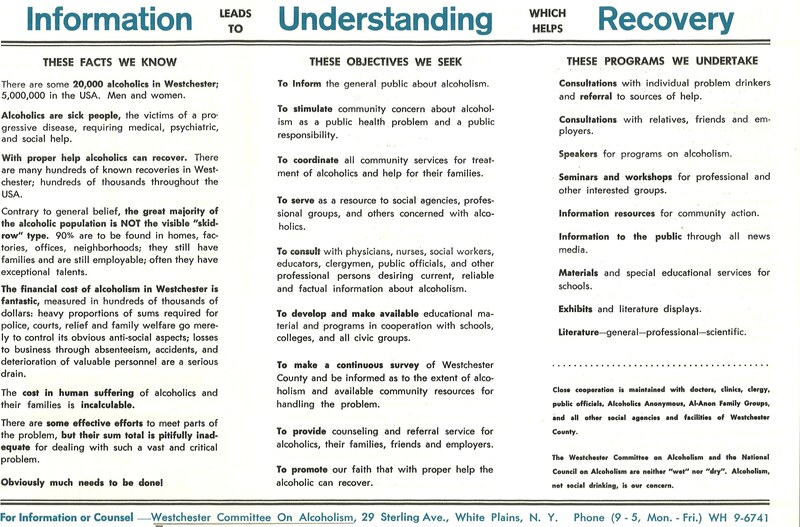 The Westchester Committee on Alcoholism was established in 1954, and set out to make services for alcoholics more available and less stigmatized. They wanted to make a “logical attack on alcoholism,” and felt that could not be done until alcoholics were recognized as people “in need of intelligent, professional care.” Their report does not mention anything about drug addiction and generally avoids the word “addict,” though they did support some decriminalization efforts that affected alcoholics. They called for the program at the “County Penitentiary” to be expanded and re-branded without “penitentiary” in the name. 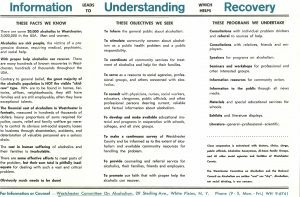 The Westchester Committee on Alcoholism made the case for confronting the problem of alcoholism on a few different platforms. 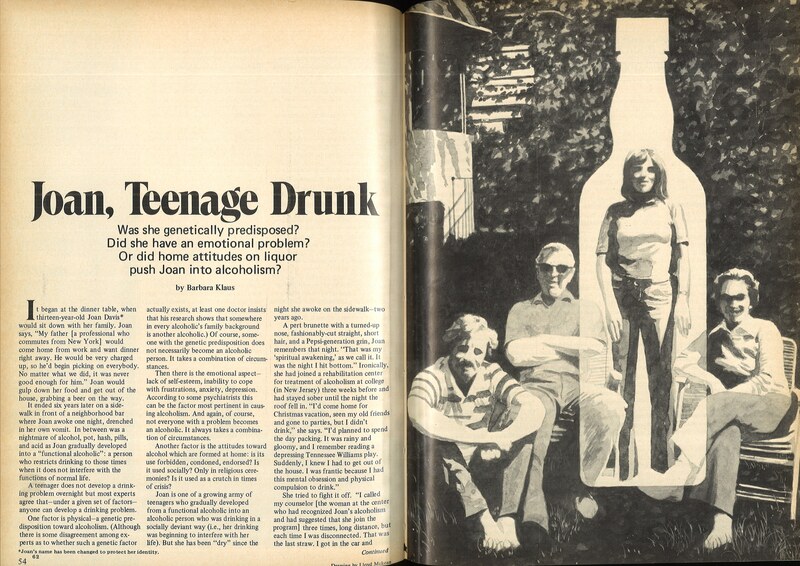 First, they asserted that “alcoholics were sick people” with a problem that could be treated through “medical, psychiatric, and social help.” Second, that alcoholism was expensive. 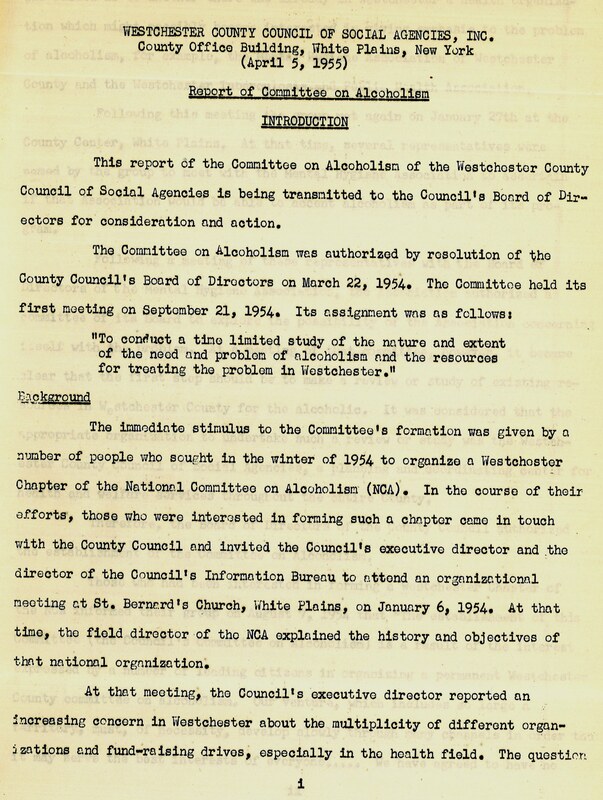 Westchester residents laid out money everyday in criminal justice and welfare costs, not to mention the “losses to business through absenteeism, accidents, and deterioration of valuable personnel.” To meet their goal of informing the public and promoting recovery, they worked closely with doctors, clergy, government officials, and Alcoholics Anonymous. 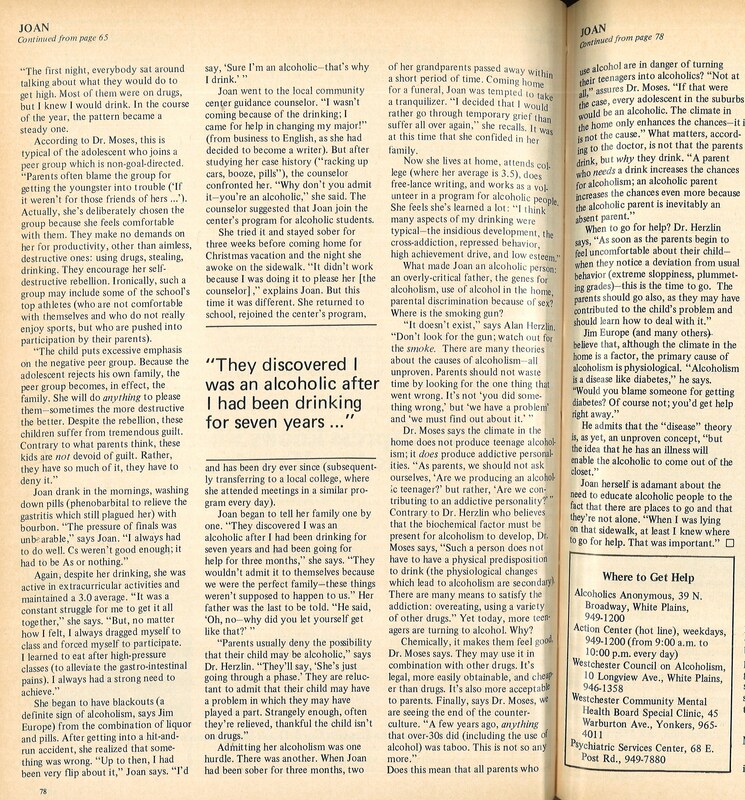 By the 1970s, the committee had a well-established network of service providers and had referred thousands to treatment. 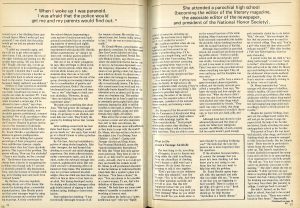 It is fair to say their goals of destigmatizing alcoholism and increasing opportunities for treatment had largely been accomplished. Sounds like a typical crowd of young hoodlums from the underprivileged areas of New York City, doesn't it? Surprisingly enough, these 151 narcotics users were all from our own Westchester County–one of the most well-to-do areas in the nation. To his credit, Hoy did not think incarceration was the solution for what he called the “three main areas of social problems: mental illness, alcoholism, and narcotics addiction.” He recognized that addicts were sick. In his opinion, Westchester County “badly [needed] a hospital system for treatment,” rather than the choice between private facilities for those wealthy enough and the street or jail for those who could not afford treatment. While opportunities to receive treatment for drug addiction increased over the next few decades, public attitudes about drugs and their users underwent significant and often conflicting changes. 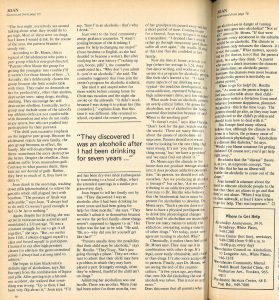 Check back for a third blog post that will focus on drug policy in and around White Plains since the 1960s!